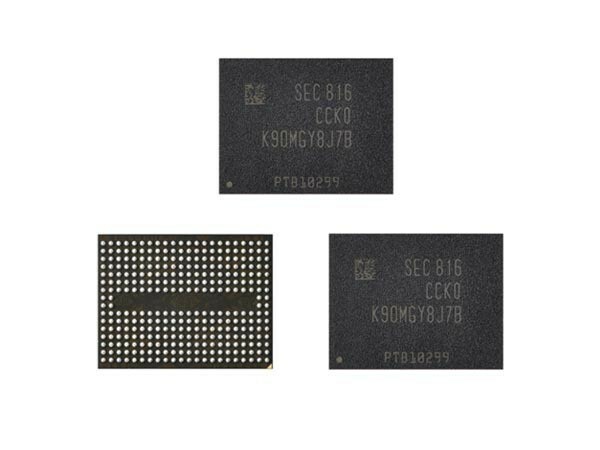 According to the latest communication from Samsung, they’ve just launched the fifth iteration of their V-NAND based memory chips for SSDs. By now these chips boast 96 layers and the storage density per chip is 256Gb. On the performance side Samsung mentions that the Toggle DDR 4.0 interface, which is currently in place to enable the communication between the actual storage and memory, allows for transfer speeds of up to 1.4 Gbps. This is supposed to account for a 40% increase when compared to the 4th generation of Samsung V-NAND (64 layer). Other than that data write speeds as well as the response time to read-signals have been boosted. Most importantly although power consumption was further reduced, due to lowering the operating voltage from 1.8V (64 layer) to 1.2V (96 layer). 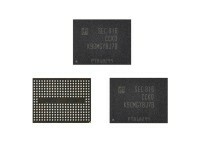 As with any generation of V-NAND memory chips Samsung is working hard on bringing these to the market as soon as possible. If things work out the way they did the years before, we can expect final products with 96 layer V-NAND to hit the market somewhen in the late Q3.